Surrey-based Hogs Back Brewery is celebrating its 25th birthday this month by turning back the clocks and offering its flagship Traditional English Ale (TEA) at 1992 prices in a handful of pubs close to the brewery in Farnham. 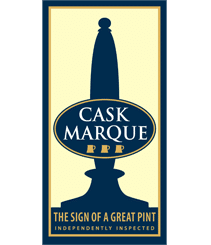 On Thursday 24 August, around 10 local pubs will be offering pints of TEA at £1.30, the price paid by the first drinkers to taste the full-bodied, well-balanced bitter, 25 years ago. The ‘retro’ price is less than the combined duty and VAT alone paid on a pint of TEA in the pub today. The participating pubs will be selling a cask of TEA at the 1992 price from 6.00 pm until it’s gone. They include some pubs which served the first casks of TEA to leave the brewery back in 1992. 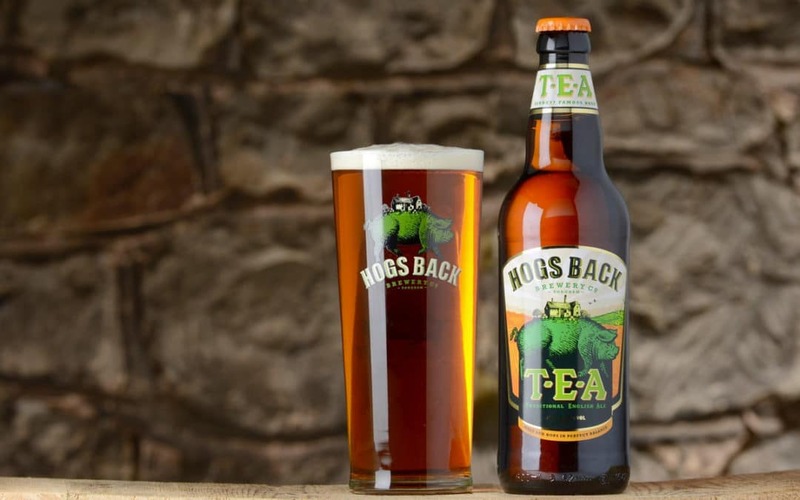 TEA was an instant hit and became the cornerstone of Hogs Back Brewery’s success. Hogs Back Brewery managing director Rupert Thompson, said, “We’re delighted to be celebrating our quarter-century with some very local pubs and their customers, who will be able to enjoy TEA at 1992 prices for one evening. TEA remains the brewery’s best-seller, winning awards including a Gold Medal at the World Beer Awards in early August this year, and gathering a loyal customer following in Surrey and across the south. Hogs Back’s reputation as a brewer of exceptionally fine ales was bolstered by subsequent launches such as Hop Garden Gold and RipSnorter and in recent years the brewery has broadened its range, launching new beers such as Hogstar English Craft Lager, London’s Outback golden pale ale – both available in cans as well as on draught – and Montezuma’s Chocolate Lager. This combination of innovation with brewing tradition has become Hogs Back’s hallmark and was evident in its decision, in 2014, to plant a hop garden adjacent to the brewery and restore the near-extinct local hop variety, Farnham White Bine. It is the first new hop garden in the immediate Farnham area for over 100 years and also produces Fuggles, used in TEA; English Cascade, used in Hogstar and a new variety this year, Pioneer. Hogs Back Brewery managing director Rupert Thompson, said, “Hogs Back’s foundation preceded the explosion in microbreweries and indeed we would claim to be one of the ‘new wave’ of small regional brewers who broke the hold of the large national companies and aided the renaissance of cask ale, then in serious decline. “We’re now a more significant player with a wider portfolio of beers and a broader geographical reach, but we remain committed to our Surrey roots – as demonstrated by our investment in the hop garden, and in expansion at the brewery to boost capacity and meet growing demand.